Happy Tuesday! 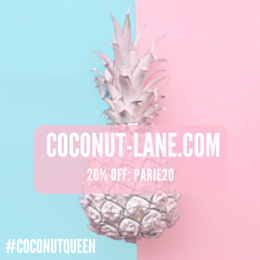 Hope you're all having a fantastic week so far, can you believe we are less than 20 days away from Christmas, time is flying by. 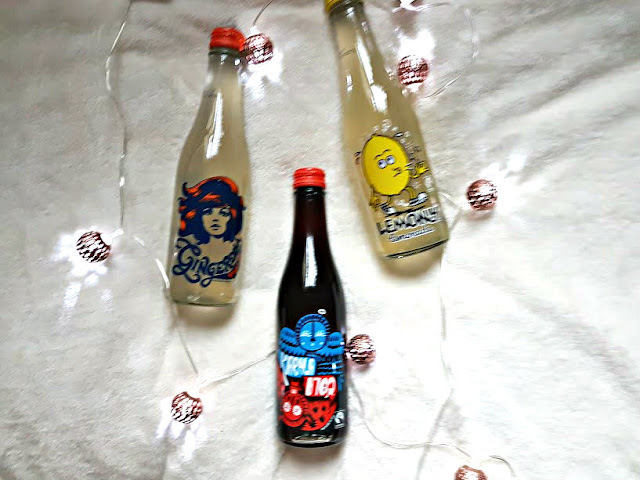 Today I am bringing you a review of a few drinks that I have been testing out from Karma Cola*, there are three in their range in total -- gingerella, karma cola and lemony! I'm not an alcoholic drinker so anything that is non-alcoholic and still tastes amazing is perfect for me. I love having a cold, soft drink with my evening meals and get stick to death of having the same ones all the time - its been lovely having a variety to drink and try out. 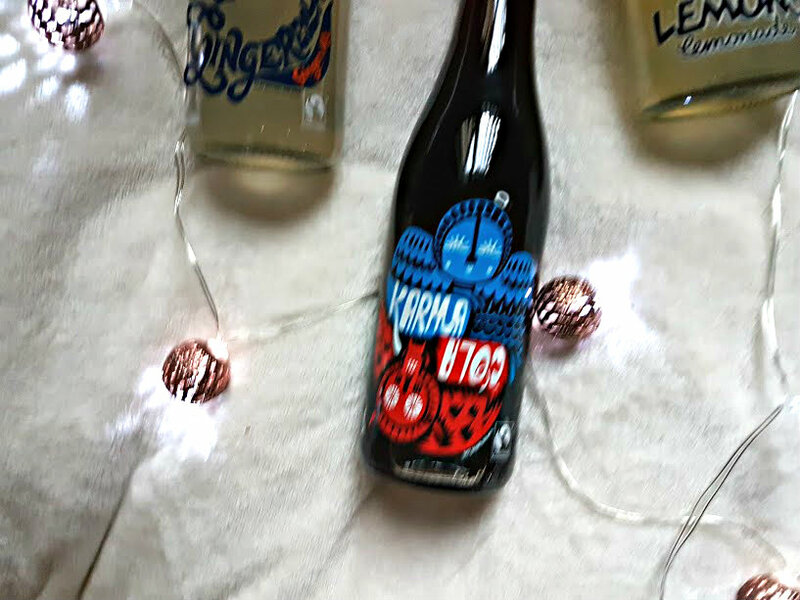 Karma Cola products are unlike your typical soft drink, they are made from fairtrade and organic ingredients to give the best taste. Karma Cola has been named one of The World’s Most Ethical Companies by the Ethisphere Institute because of their dedication to Fairtrade and organic produce. The packaging of these bottles are so cute, they come in slim glass bottles with retro cartoons on the front. 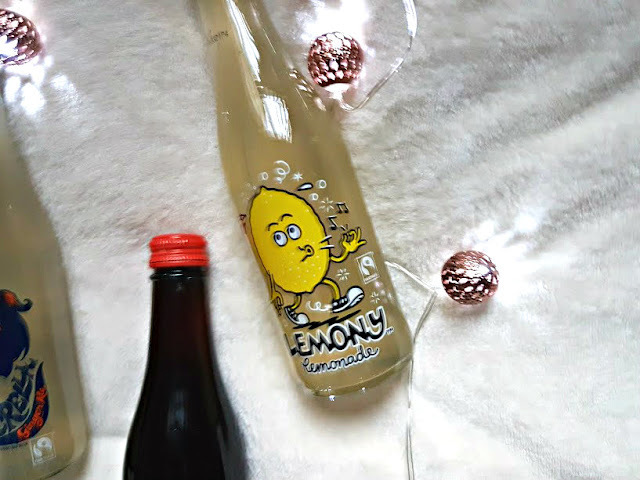 Lemony is my favourite drink of the three, its the perfect balance between sour and sweet and the zing after taste is delicious! Then we have Karma Cola, the original which is made from real cola nuts using a traditional recipe. There's also a hint of vanilla running through it which makes it taste even better and doesn't make it sugary sweet. 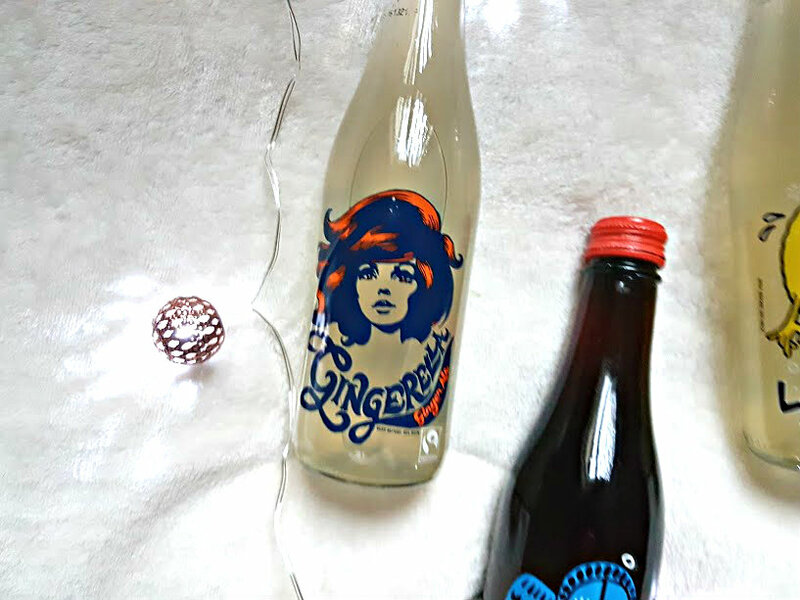 Finally we have Gingerella which has such a funky cartoon on the front, it reminds me of something from a comic! The ginger ale is a blend of vanilla, can sugar, lemon and ginger to give the perfect kick and blended drink. I love ginger in my green tea and now I love ginger in my cold rink too, its bitter and sweet at the same time! All three drinks are Delicious, refreshing and the perfect drink to go with every meal! I love that Karma Cola put people first when producing their drink and care about who is making them. You can now buy Karma Cola in Waitrose! Are you tempted by these drinks? !